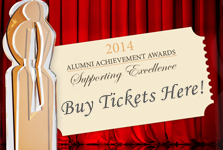 The net proceeds of the 2014 Alumni Achievement Awards event will be added to the ACG Scholarship Fund and used to make awards to deserving students of PIERCE, DEREE and ALBA based on financial need and academic performance. The American College of Greece is deeply committed to preparing students for the future. In today’s world this means that students must have access to innovative educational and experiential opportunities that will broaden their perspective and ability to negotiate the global marketplace. The College is equally committed to the principal that access to these opportunities should be based on talent, potential and ability. For these reasons, raising funds for scholarships and internships is the top philanthropic priority of the College and has been fully endorsed by the Board of Trustees. 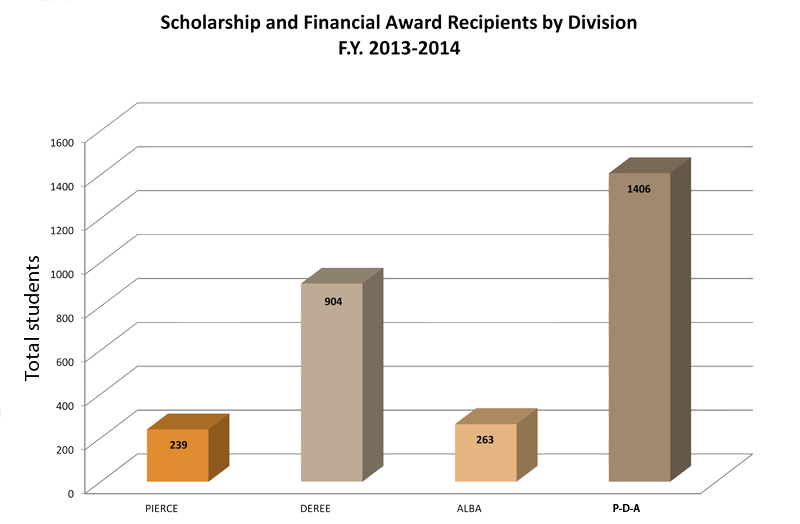 Over the last six years, The American College of Greece (PIERCE and DEREE) has awarded more than 2,380 scholarships. 1) 37% of DEREE undergraduates enrolled students (2,498 students) received €962.56k in financial aid (grants, scholarships, awards and work study). 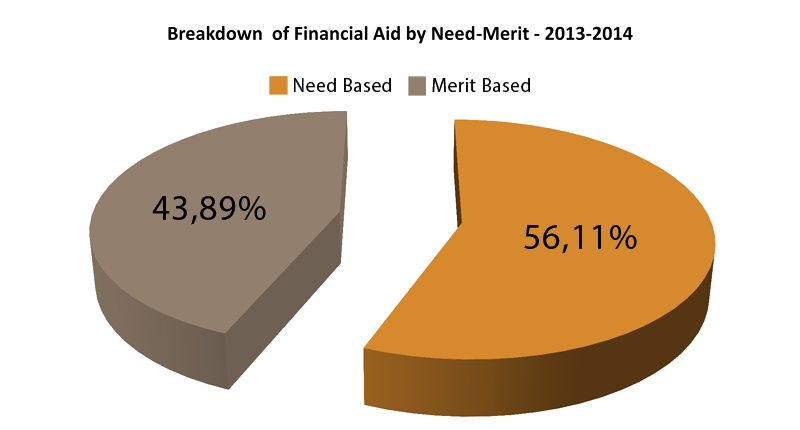 2) 27% of DEREE Graduate School students received €16.86k in financial aid. Aid awarded is in the form of scholarships merit based. 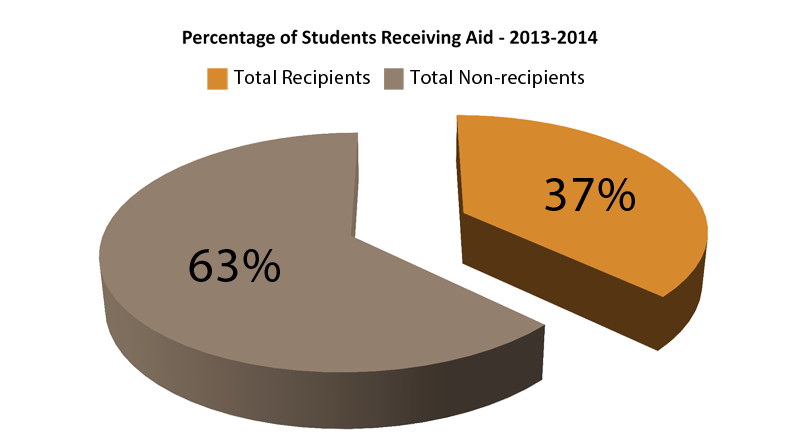 3) 27% of PIERCE enrolled students (895 students) received €484.14k in financial aid (scholarships, grants and awards). 4) 73% of ALBA enrolled students (319 students) received €410.19k in financial aid (scholarships and/ or grants). Watch a video about scholarships at PIERCE College. Learn more about the International Internship & Study Abroad Program.